It’s FAMILY CAFÉ! A joint project of SM2 and the Family Ministry at Signal PRes. 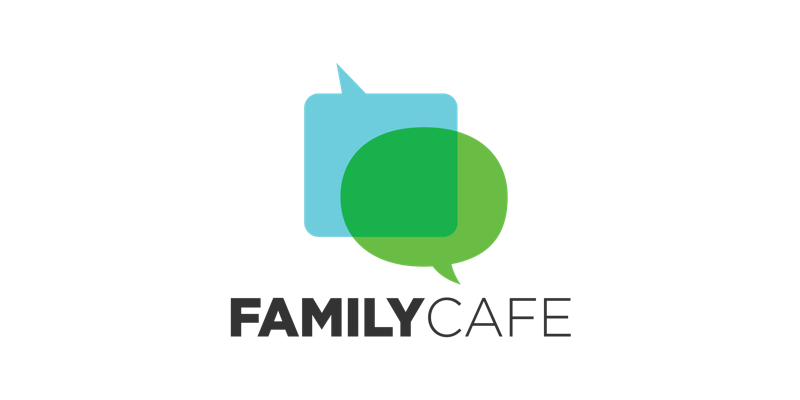 Family café is all about middle schoolers, high schoolers, and parents together. Our goal: to create an experience that parents and students can share in the hopes that it sparks and fuels your conversations and life together at home during the week. 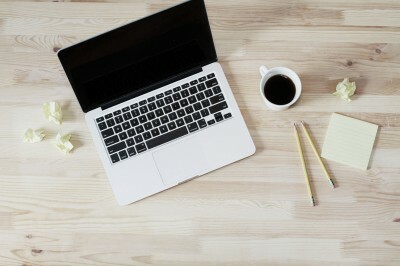 9:15 AM : Enter in the Warehouse doors (Youth Wing, off the patio) and find a warm space, hot drinks, light breakfast – space to connect with friends, get a start to the morning, etc. We’re be done by 10:20 in time for you to hang out and move to the Sanctuary for the late service. What are you teaching? We’re following the Gospel Project Plan and we’re in sync with the Children’s Ministry – so all kids and students hear a synchronized message each week. That gives you an awesome opportunity for follow up as parents.